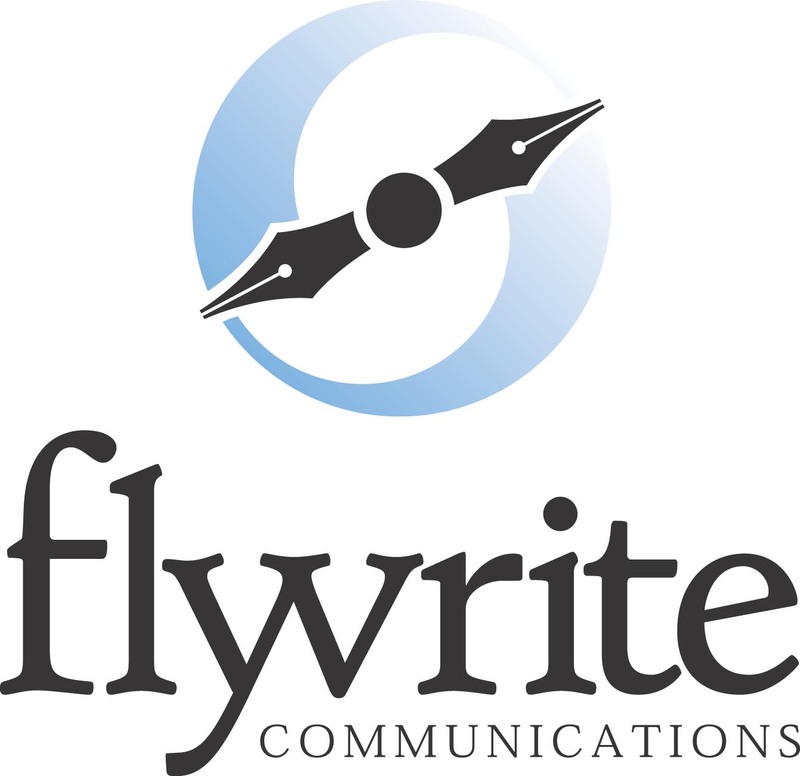 Flywrite Communications, Inc., is a marketing communications company in Arkansas offering counsel and consulting in public relations, advertising, design, media placement, and interactive and social media. More directly, we are ninjas equipped with social skills. Very sharp, young lady! It’ll be hard to top the pin-up calendar, but this comes close. I like the new look – congrats! Great quotes. Could use a picture of KD for window dressing. Love the new site! The information is easy to find and understand. Great new website and blog! Wow Kel…that’s all I can say!!! Love the new site KD!!! WOW. To think, I knew you when . . .Fly on, girl! Wow! I really like the new site. Excellent work! AMAZING WORK ON THE QUAPAWQUARTER UNITED METHODIST CHURCH SITE!! !